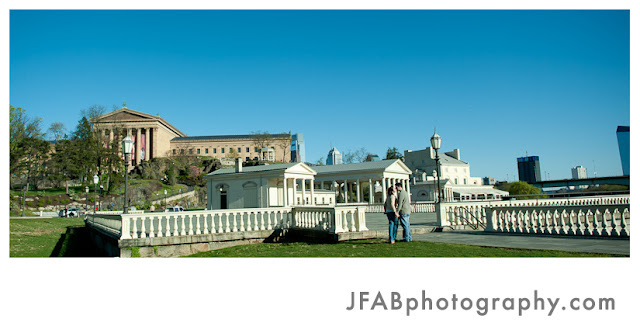 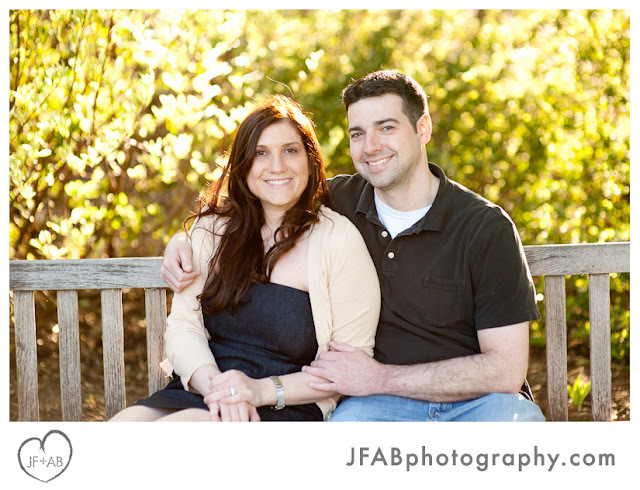 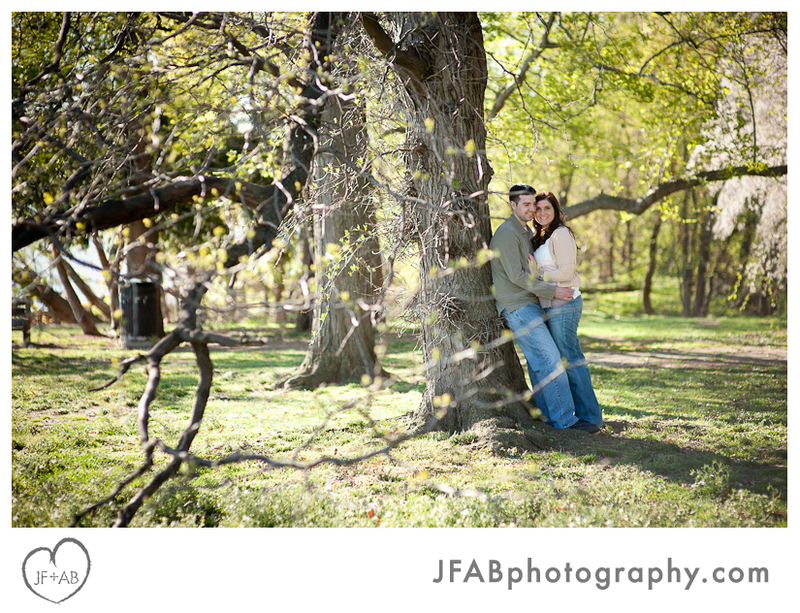 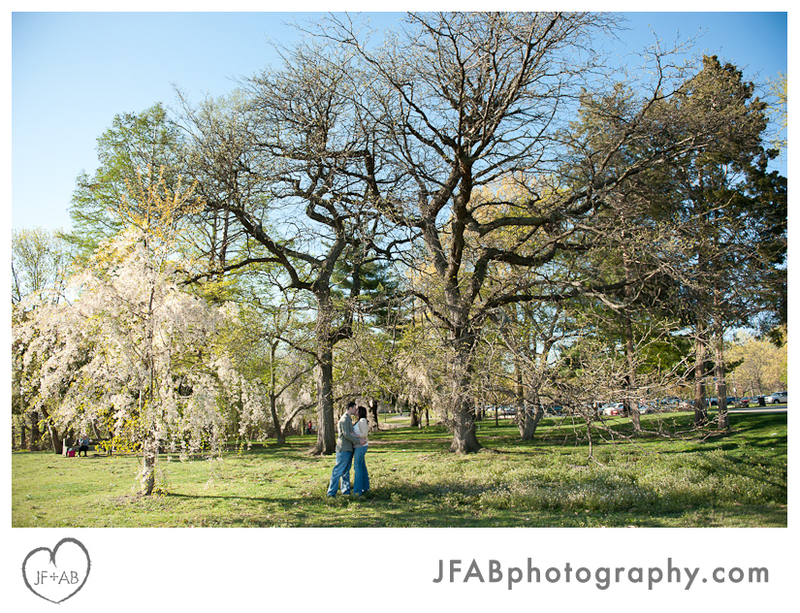 JF + AB Photography Blog: Madelyne and Joe | Engaged! 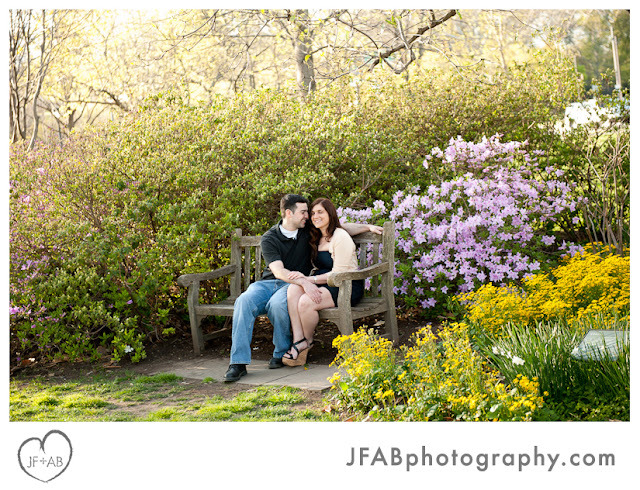 Madelyne and Joe | Engaged! 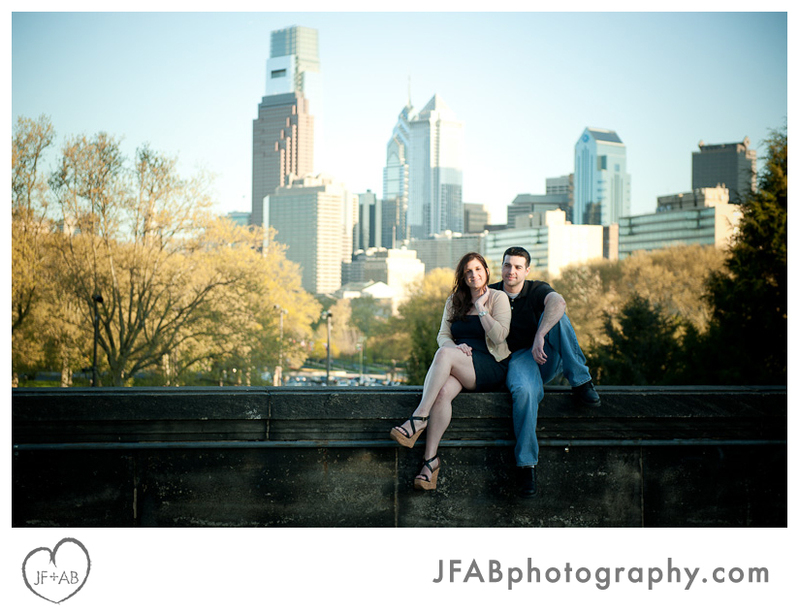 We had a great time meeting you both! 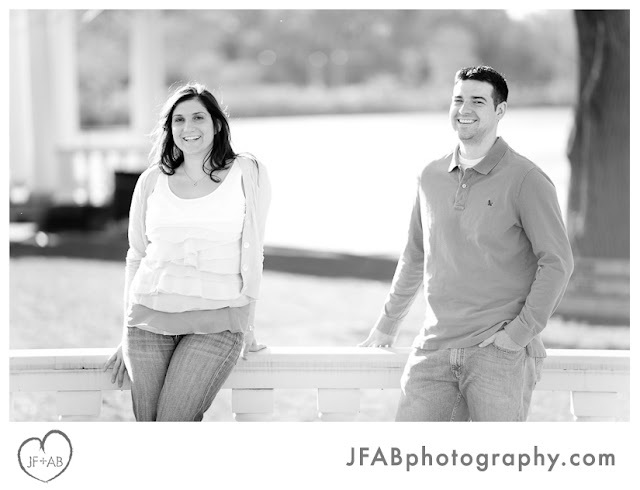 We are happy we did the shoot and love the energy and atmosphere of the shots. 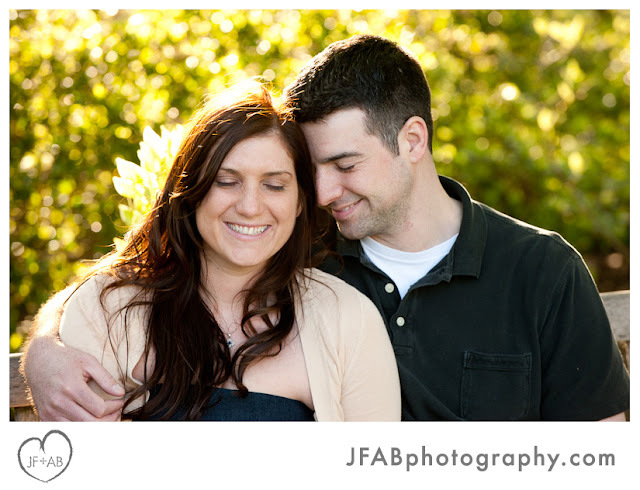 Thanks for making it a fun afternoon!